Welcome to our Web Site. 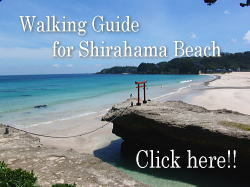 Please enjoy these photos of Izu, Shimoda, Shirahama beach etc. 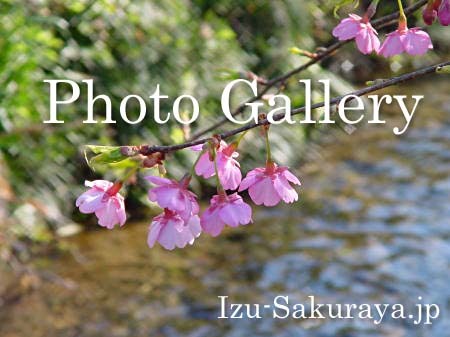 Please click titles below to see the pictures of plants, beach and nature. English Main page / Information and Facilities / Charges /Access / Reservation / Room availability / What is Pension?